Announcement Welcome! This is a shop dedicated to original prints and photo based art. 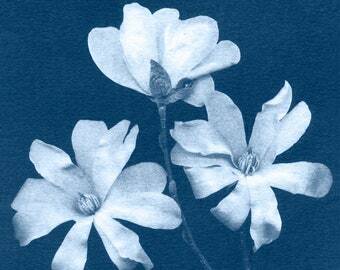 I create camera-less photographs (cyanotypes) with plants I find here in the Midwest. With each sale, I am able to support my art practice while providing affordable, original art for you. I hope you enjoy! Welcome! This is a shop dedicated to original prints and photo based art. 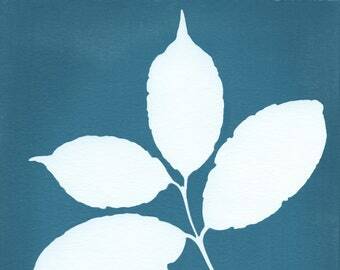 I create camera-less photographs (cyanotypes) with plants I find here in the Midwest. With each sale, I am able to support my art practice while providing affordable, original art for you. I hope you enjoy! 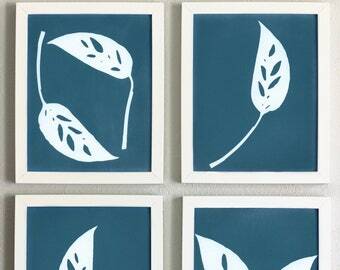 My herb prints were exactly as described. I couldn’t be more pleased. Wow! I was really please with my order. Thanks for the high quality of work that I received. This print arrived quickly and in perfect condition! I would highly recommend Allison’s artwork. Installation shot of my art fair tent. All my wall hangers and framed cyanotypes on display! Another installation shot of my tent at one of the art fairs I attended this year. 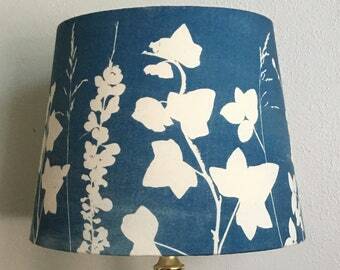 I use the sun to make my cyanotypes, often with digital negatives or with the actual plants. Here's a batch cooking. I am a professional photographer and artist based in St. Louis. I usually make prints in my own darkroom, a rare thing these days. I love working with film but I often blend digital cameras with traditional printmaking techniques. 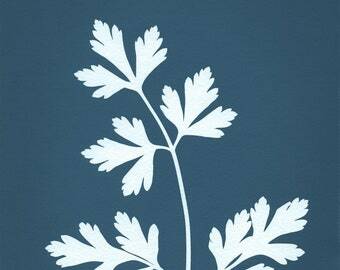 For instance, I create digital negatives for my cyanotype work. My prints are easy to frame and put up in your home. Perfect for those looking to start a fine art print collection. My notecards are whimsical and perfect for animal lovers. My cats are often my models for my daily photo shoots. All prints are made by me, a professional fine art photographer.